Saturday’s forecast calls for a little bit of dancing and bowling! 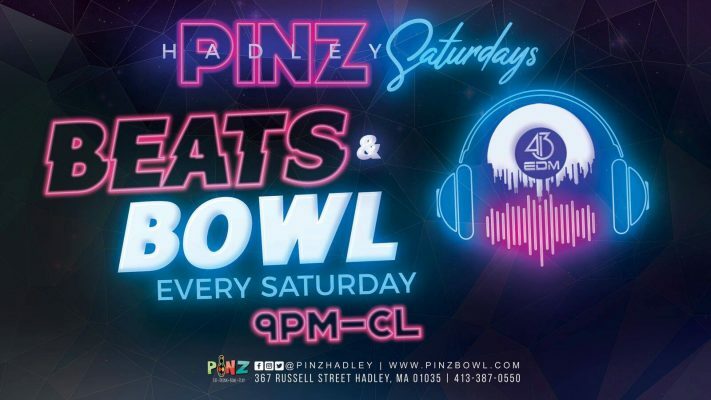 Check out Beats and Bowl every Saturday night at PiNZ! Live DJ on the lanes!